When it comes to most foods, I tend to get bored pretty quickly. Meaning, I don’t want the same sandwich or salad five days in a row. However, give me a tasty beverage and I can drink the same one everyday for weeks at a time and never want anything else. I guess I’m kinda funny like that. This single serving of iced honey green tea has been my go-to drink all summer and now it’s time to share it with the world! In a microwave safe measuring glass, bring 1/3 cup of water and the honey to a boil. Remove it from the microwave and add the tea bag. Let it steep for about 5 minutes. Fill a glass about 3/4 of the way up with ice. Pour the tea water into glass of ice. Anyway… after learning how to brew iced tea last year, I used that same concept with green tea. For some reason, the iced version can be a bit bitter so sometimes I add a little honey to the party to smooth it out. It really did take the edge off the bitterness. I opted to make this into a single serving because my hubby hates green tea. Well, he likes the flavor, but let’s just say the tea isn’t especially nice to his insides. 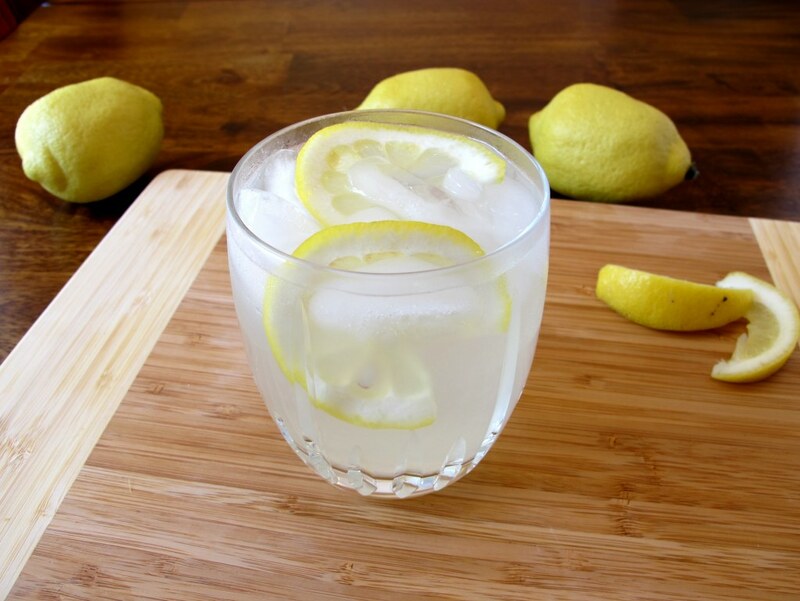 What’s your go-to summer beverage? Here are some other delightful drinks. 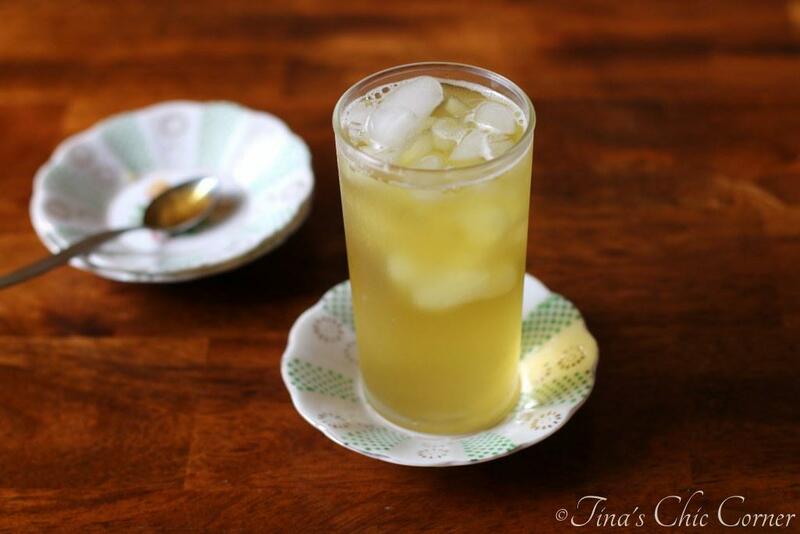 Hehe love “hot green tea” and have a cup every morning 🙂 This chilled honey version sounds so refreshing – would love a glass to cool off with right now! I start my day with hot tea and end it with green tea. Just the best if you ask me!! 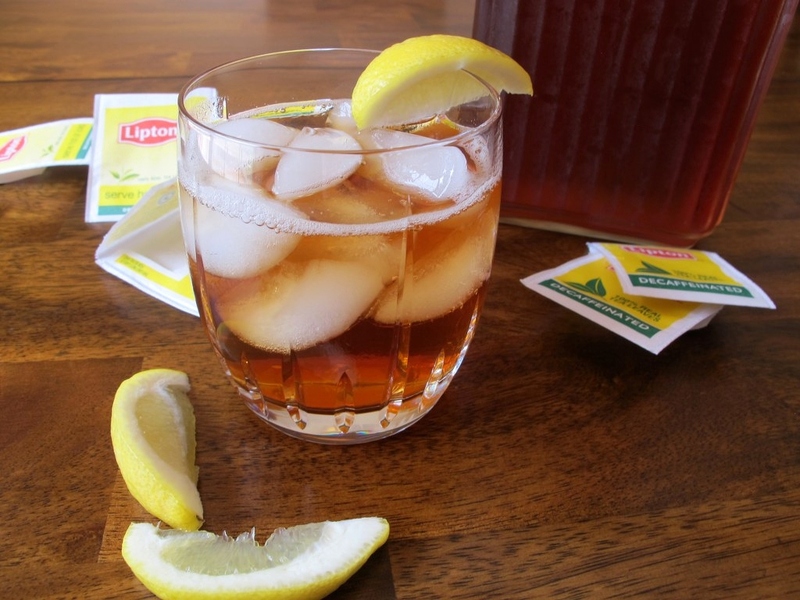 This iced tea will be refreshing during the day. Love the honey!!! Looks like a great summer beverage to me – I’m a huge fan of sun tea! Me too! Especially with drinks. I love how easy this is! And the fact that isn’t overloaded with sugar. 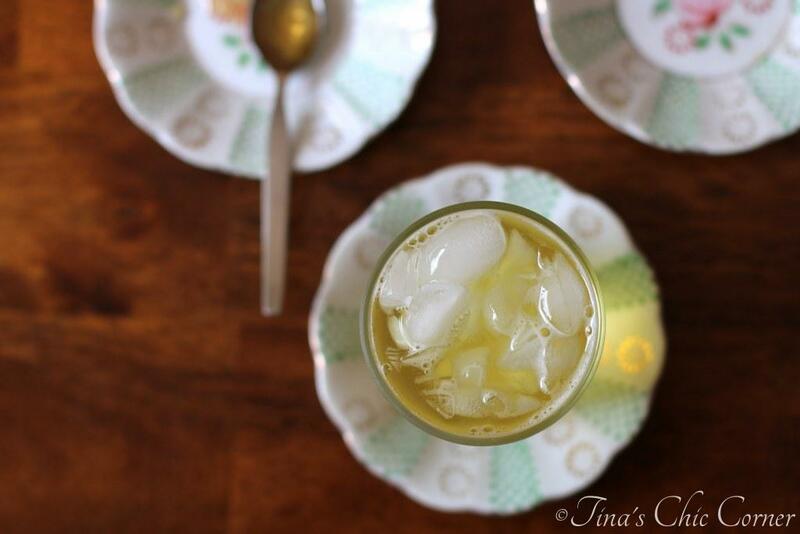 Green tea and honey is such a soothing and refreshing flavor combo and you did a beautiful job with this drink Tina! 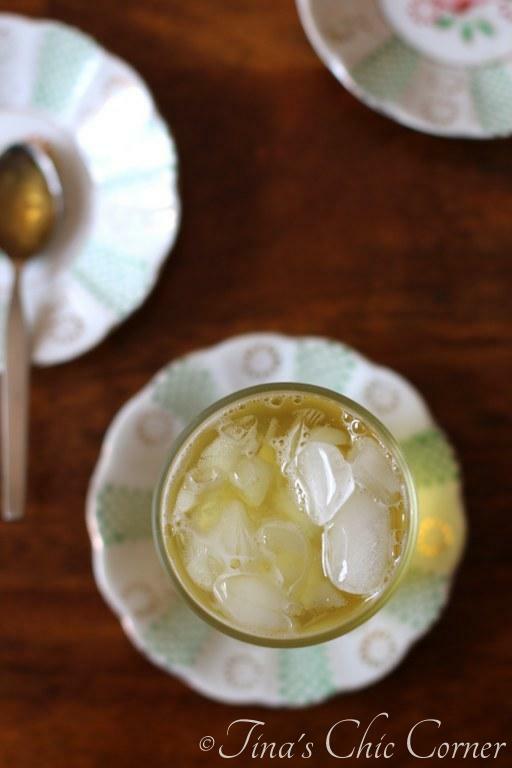 This iced green tea looks like it’ll hit the spot with all the hot weather we’re having. So good! 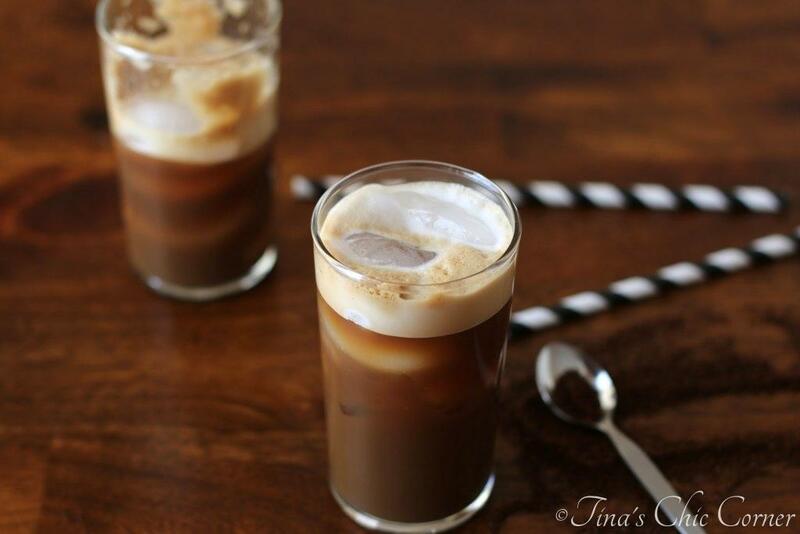 I tend to shy away from super sweet drinks, so I love how yours is only sweetened by honey. I’m like you…I love my sweets, i.e. chocolate, desserts, etc., but I don’t really care for sweet drinks. Funny.